Step out of the game and enter the fray in real life this Halloween as a Worgen from the hit MMORPG World of Warcraft. 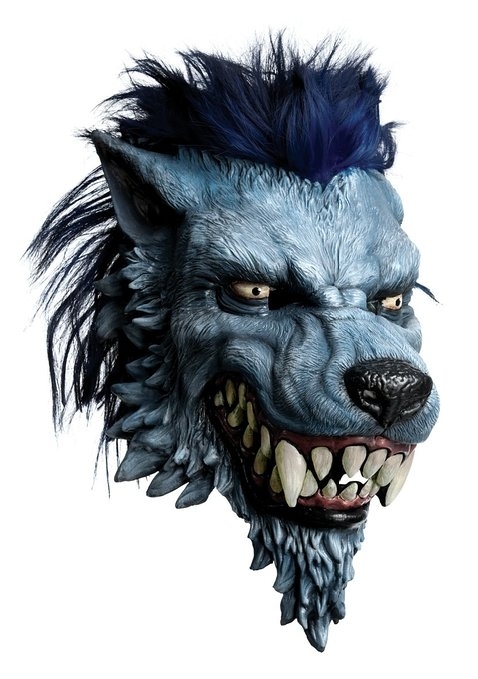 The officially licensed mask is a full overhead latex mask. One size fits most adults.